Commercial Fridge Repair is cost effective, fast and professional. Commercial fridge repairs is family owned and operated, we deliver professional and efficient refrigeration service and repairs across Sydney metropolitan area. We strive to deliver best value and service to our customers. All work is backed up with full warranty both for parts and labour. Preserving your food is very critical to ensure smooth and healthy running of your hospitality site that's why at commercial fridge repairs our refrigeration technicians are trained by the best and world's leading leading refrigeration manufacturers. We will insure your refrigeration systems are well maintained, with minimum impact to your kitchen and stock. We service restaurants, Cafes,grocery stores,butcher's,florist's, Ice cream shops and basically anything that needs keeping cool. Contact our friendly team today to help you resolve all your refrigeration problems. Have all your commercial fridge repairs fixed as soon as possible! 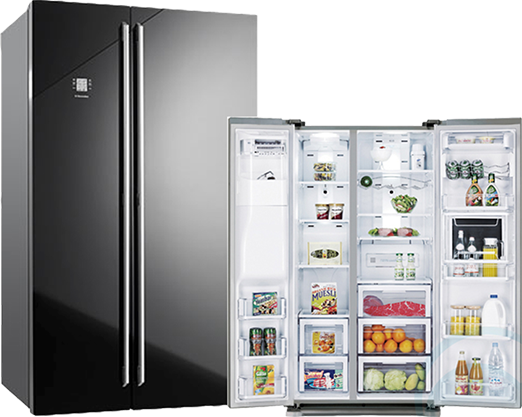 Get your fridges maintained and up to date. Call us to help minimise all your problems! Having Problems With Your Fridge?